Welcome to Rochester Toyota, conveniently located in Rochester, NH. If you are a driver in the greater Somersworth, Sanford, or Barrington, NH areas, we encourage you to make your way to our Toyota dealership to preview our expansive inventory. Our professional sales team is eager to meet with you and your family to customize solutions that fit your lifestyle and budget. 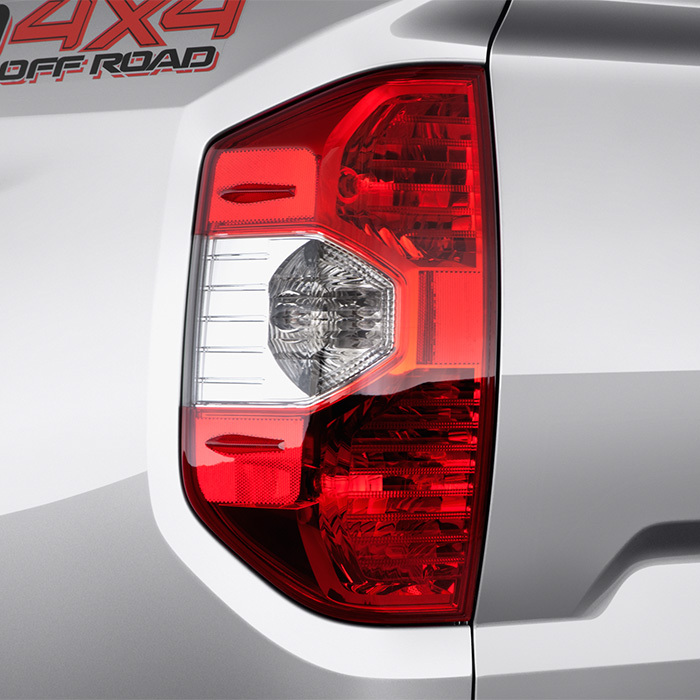 If you have considered upgrading your current vehicle to a new Toyota truck, you have come to the right place! At Rochester Toyota, our selection of powerful and durable vehicles will surely leave a lasting impression on your family. 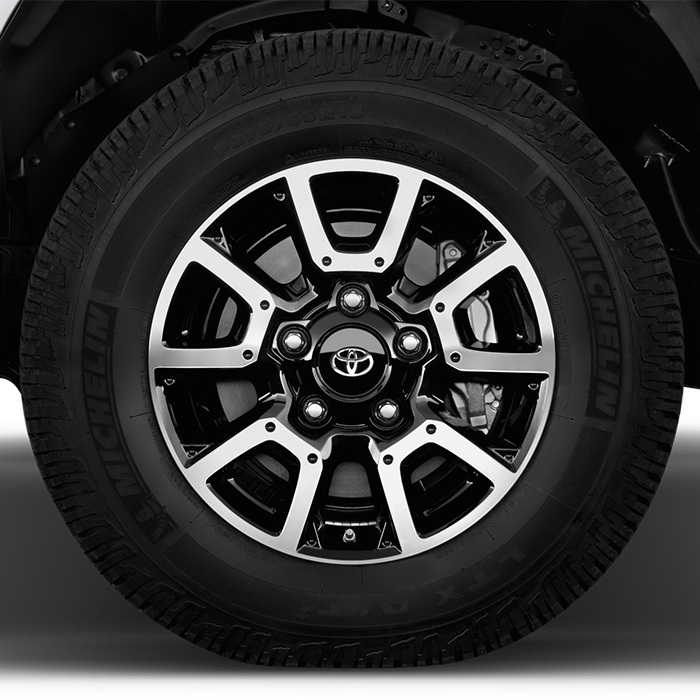 For ultimate stability and versatility, we suggest the 2016 Toyota Tundra. With precision to keep you on the road with confidence, the Toyota Tundra is capable of handling your toughest loads while taking you anywhere you need to go with ease. Stop by our Rochester, NH facility and meet with our sales team today to learn about how you can customize your next truck. If you have inquiries about our available new inventory, contact us as soon as possible! Seat yourself behind the wheel of the all-new Toyota Tundra and experience versatility like no other truck in its class. Available cloth or leather seats are intricately stitched to give you a sophisticated feeling with luxury components. Stretch out and enjoy the spacious interior along with modern technological advancements. Upgrade to the seven-inch navigational color touch-screen to gain access to your favorite music, navigation features, and more! When considering which vehicle will work for you, it is important to think about what you expect out of your new truck. 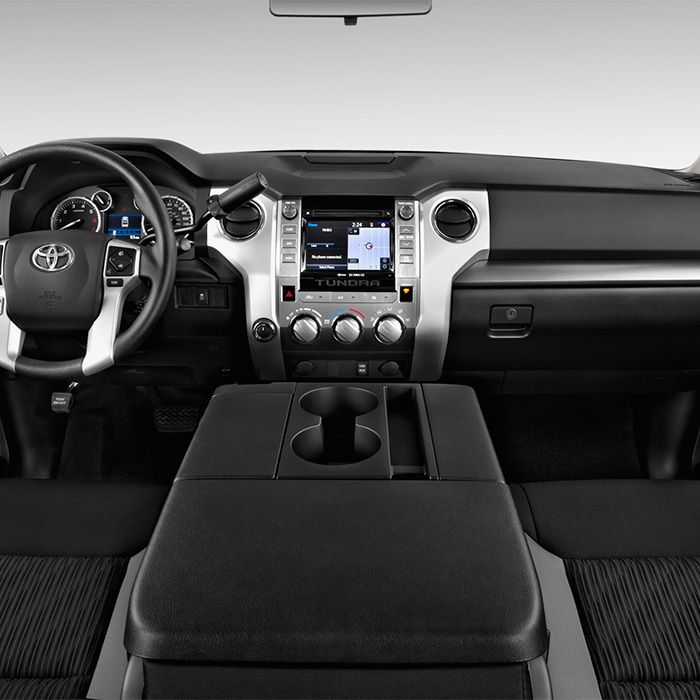 If you are looking for advanced control and dependability, the 2016 Toyota Tundra can provide that for you. Utilize the Active Traction Control, 4WD, Automatic Limited-Slip Differential System and powerful front brakes to guarantee a smooth ride. To receive additional features and gain knowledge about this vehicle, visit the auto blog today! Thank you for choosing Rochester Toyota as your premier Toyota dealership in the Rochester, NH area. 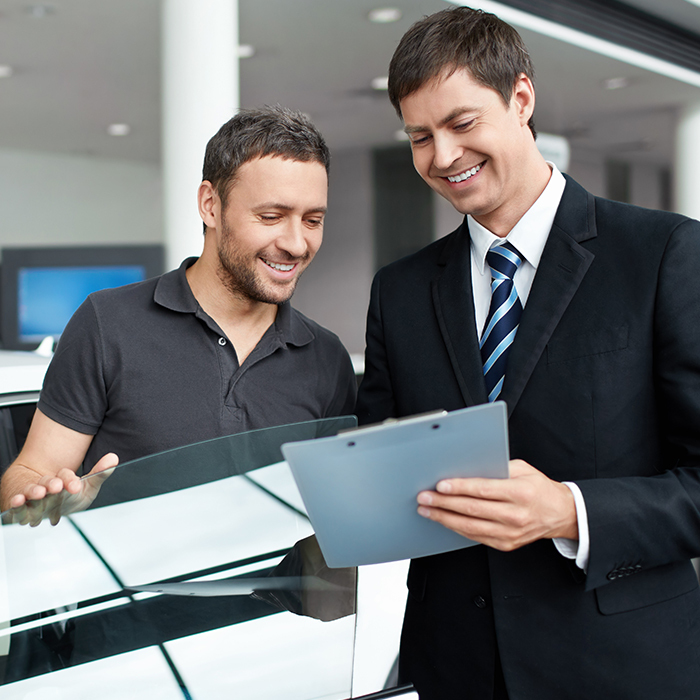 We hope that you utilize our online tools to provide you with a seamless vehicle shopping experience. 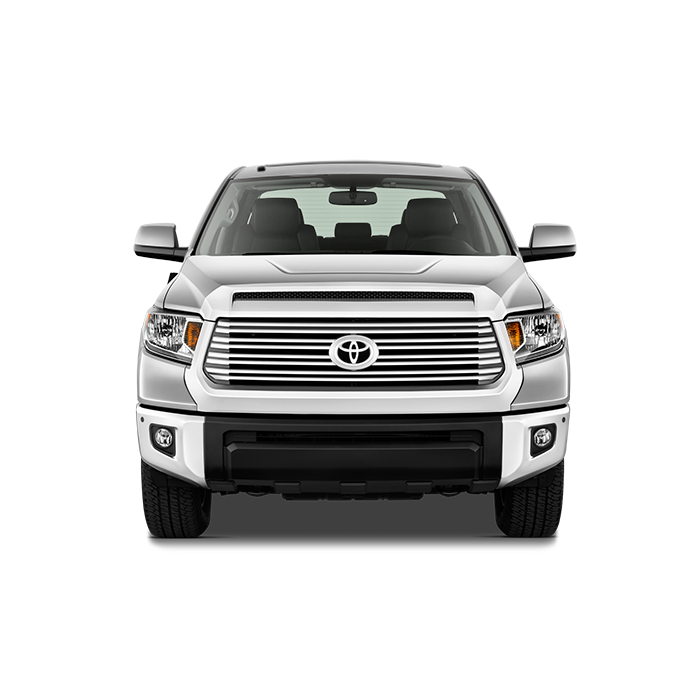 When you visit our facility, you and your family will be greeted by our friendly and professional staff so you can select your favorite Toyota Tundra model with assistance from our experts. We encourage you to make the short drive from Somersworth, Sanford, and Barrington, NH to experience the 2016 Toyota Tundra for yourself. We thank you for your continued patronage and look forward to seeing you soon!